Do you remember Avery’s Halloween session last year? 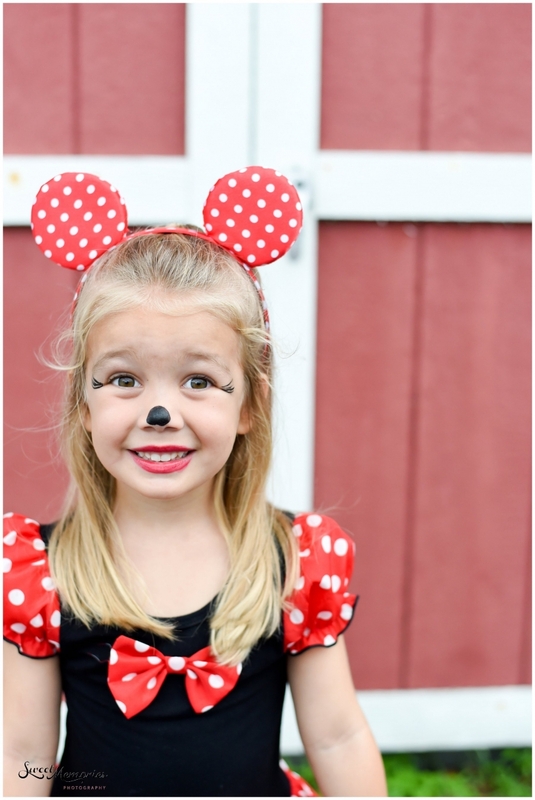 Well, get ready for a whole level of cuteness with this Disney Halloween session with two of the cutest children you’ve ever seen. Meet Minnie and Mickey as you’ve never seen them before! Avery and her cousin, Aden, will have your heart melting! She loves her Mickey. Well, both of her Mickeys! Sweet Avery even assisted with making sure Aden’s Mickey hat was on correctly. That smile and those blue eyes are everything! Anyone else singing “The Circle of Life” from the Lion King?! I can’t even…! You’d never guess that Avery is actually not a fan of being in front of the camera! Who wouldn’t want a kiss from the cutest Minnie ever?! That’s all, folks! Tune in for next Halloween!